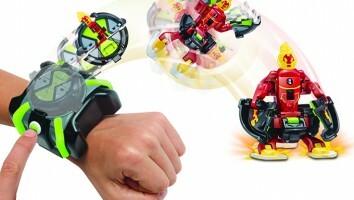 Cartoon Network will support the show’s May 21 debut on CITV and ITV with new merchandise from master toy partner Playmates. Cartoon Network’s Ben 10 will see its free-to-air premiere in the UK this week. New 40 x 11-minute episodes of the boys action-adventure series will debut on CITV and ITV in the territory on May 21. 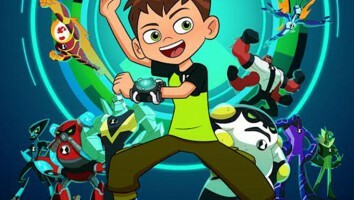 The series currently airs on Cartoon Network in the UK, and the channel will continue to air Ben 10 as part of its primetime lineup. 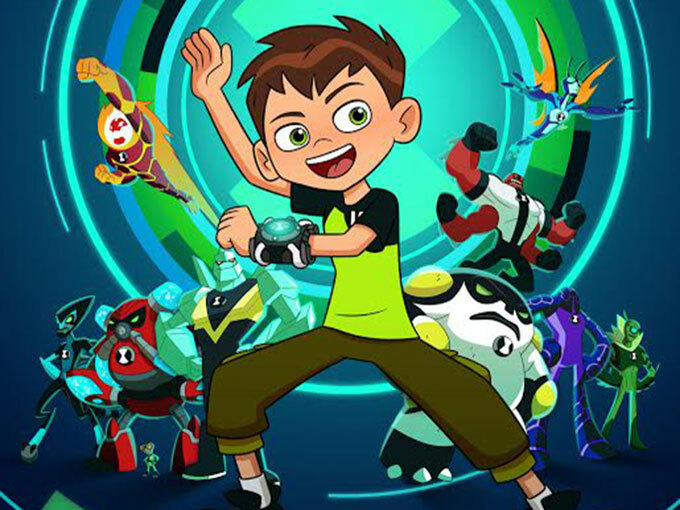 Targeting boys ages four to eight, the toon follows energetic Ben Tennyson as he transforms into aliens and goes on adventures. Since its EMEA premiere in October, the latest iteration of the series has reached more than 27 million viewers across the region. Cartoon Network EMEA is set to roll out new merchandise inspired by the series. 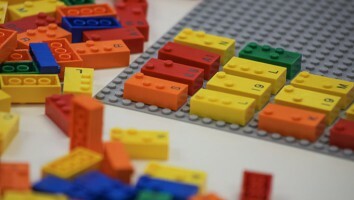 The line will launch this summer with a new toy range from master toy partner Playmates. Additionally, Giochi Preziosi Group is on board as the pan-European marketing and distribution partner for the toy range, and Flair will be distributing in the UK. 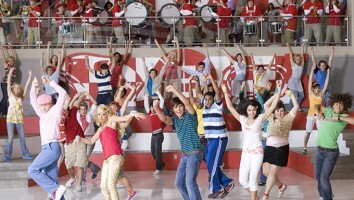 Cartoon Network relaunched the series in the US on April 10. 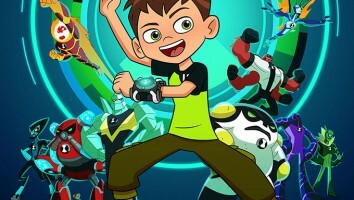 The premiere followed the show’s recent digital debut on the Cartoon Network App as well as January’s release of the Ben 10: Up to Speed mobile game. Ben 10 is produced by Cartoon Network Studios and created and executive produced by Man of Action Entertainment (Big Hero 6, Generator Rex).